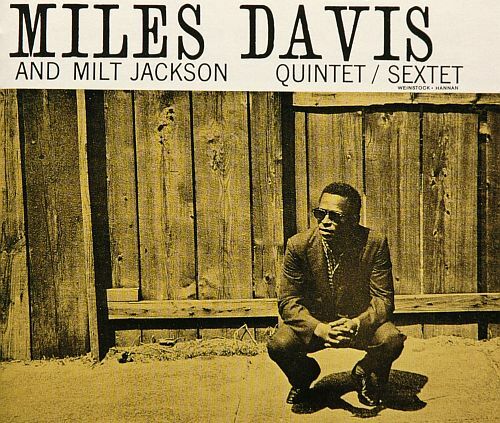 Miles Davis’ ‘Walkin’ is an album recorded on April, 3 and April 29, 1954 with the ‘Miles Davis All Stars’ and released the same year by Prestige. Recorded On April, 3 And April 29, 1954 At Rudy Van Gelder Studio, Hackensack, New Jersey. Released In 1954 By Prestige Records.